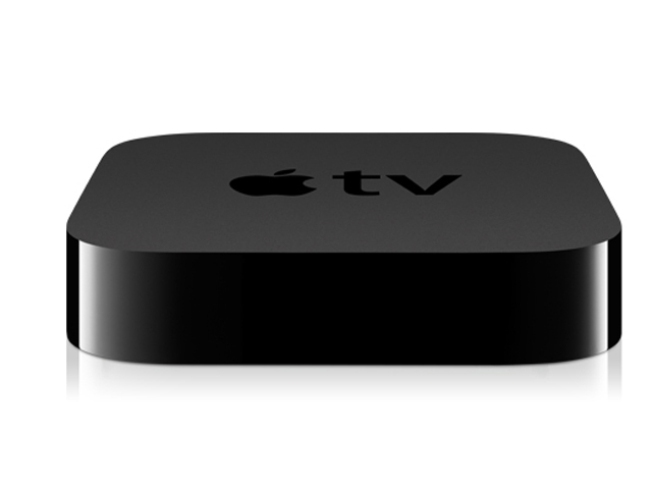 Apple is working on a 25-channel Apple TV online service, according to reports. The Wall Street Journal reports that Apple is negotiating its lineup, but has a commitment of about 25 channels including ABC, CBS and Fox. So far, Comcast's NBCUniversal is not on that list, likely because it's launching its own streaming service and a "falling out" during talks, unnamed sources claimed. Despite NBC not on board, Apple has been in talks with the other two major broadcasters, as well as FX, ESPN and others. The idea is that it's a cable offering without the channels few watch. The price seems to be around $30 to $40 a month and is planned to launch in September on all Apple iOS devices. Some say the company now has some momentum because it recently signed HBO Now to the service, but we will see how the service is received after HBO's popular "Game of Thrones" series season is over. At only about $35 a month, the service may well beat cable's prices, but it may only succeed if it also gives quality service and the option to save viewing for later.